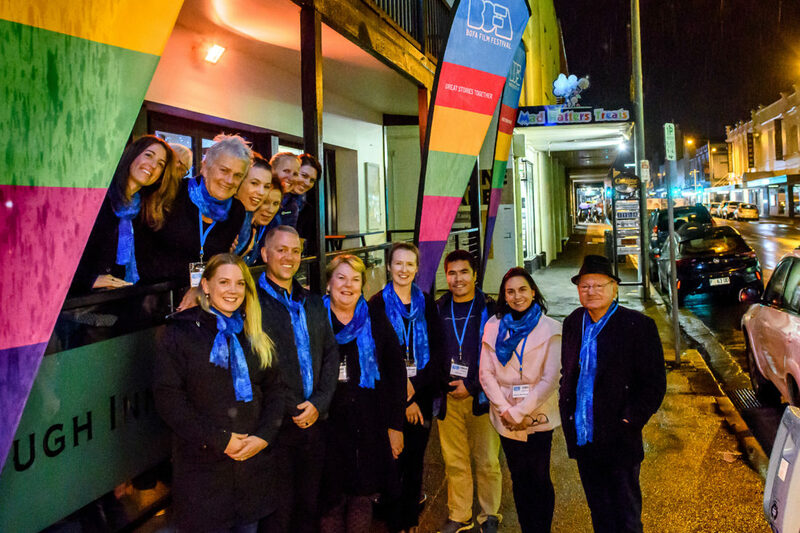 The 2019 BOFA program of films and events is firming up and Breaking News is we are having a BOFA Hobart film festival from Friday 10 – Sunday 12th May! We have a number of ways in which YOU could be involved in this exciting festival. So, let us know if you’d like to become, not just a film-lover, but a Festival Volunteer for a specific part of the festival! Distribution of print programs in Hobart or Launceston or NW coast between mid-March and mid-May. We are organising teams in each area with individuals having a small defined area to drop off programs.